The Linens range of natural fabrics are grown and manufactured in Belgium. For centuries Belgian Linen has been known as a very strong and versatile fabric with many diverse applications. Now with modern finishing techniques the softness and beauty of Linens can be enjoyed out of doors. The Linens range is a tough, stain repellent and shower proof fabric, however being a natural fabric it is recommended to use them in sheltered locations such as verandas. 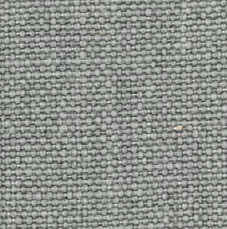 Our fabrics are designed with the outdoors in mind, so if you're looking to freshen up an existing lounge or daybed, or looking to breath new life into your boat cushions, our fabrics can be purchased by the lineal metre.